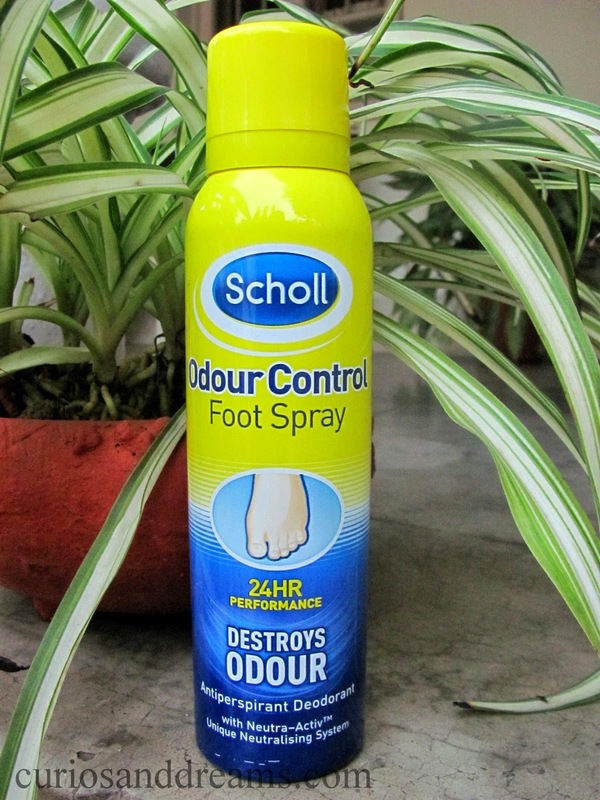 Scholl Odour Control Foot Spray. 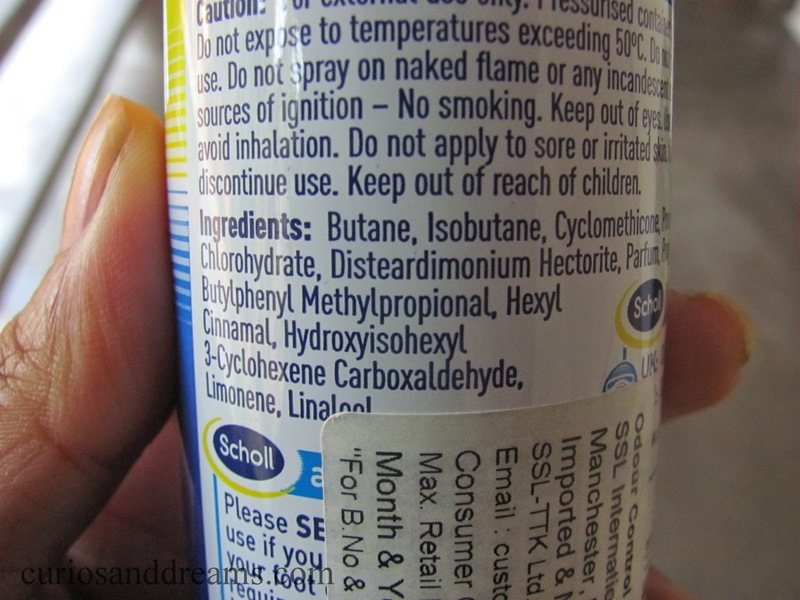 Now what sets it apart from the regular foot sprays, or normal deodorants, or just a basic dusting of talc on your stinky feet? It's armed with Neutra-Activ, a unique neutralising system that treats foot odour and doesn't just mask it, and also prevents it from returning. Win! 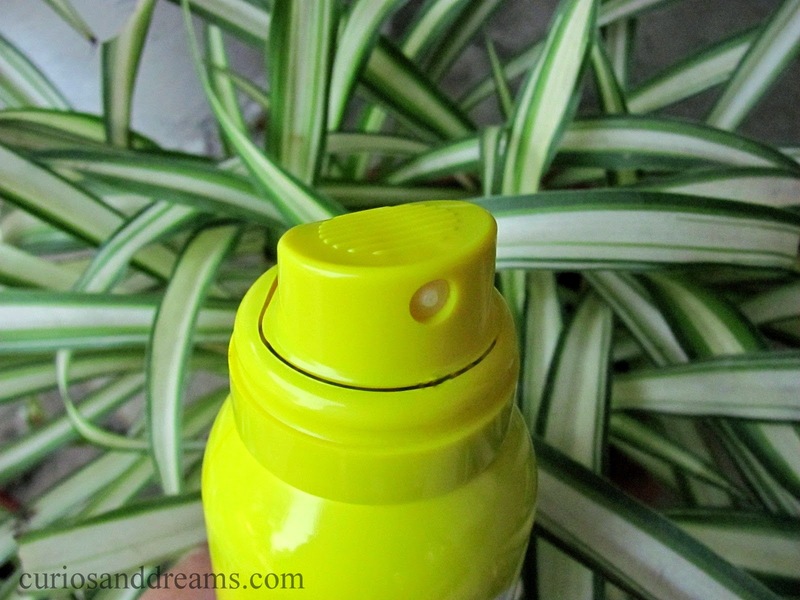 The easy-to-use nozzle, very fuss free! What about other well loved Scholl Products..Have you checked them out yet? Foot and Nail Cream, Rough Skin Remover and Express Pedi Electronic Foot File!